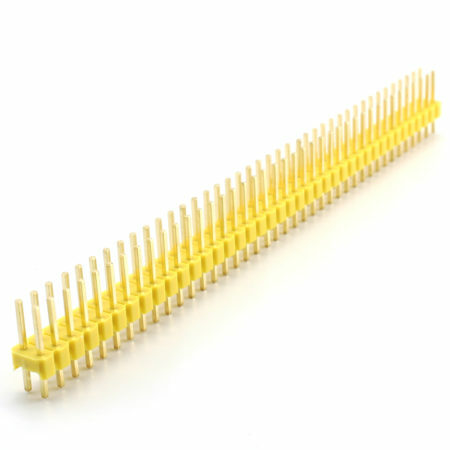 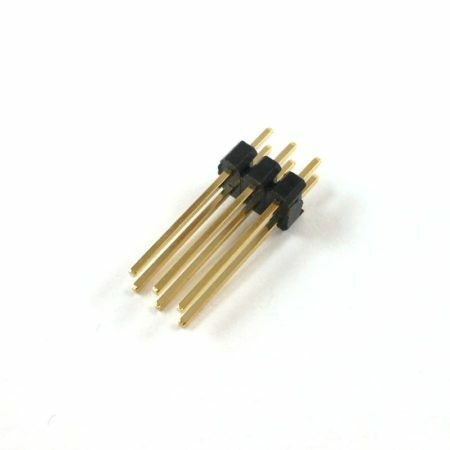 2×10 pin male header IDT. 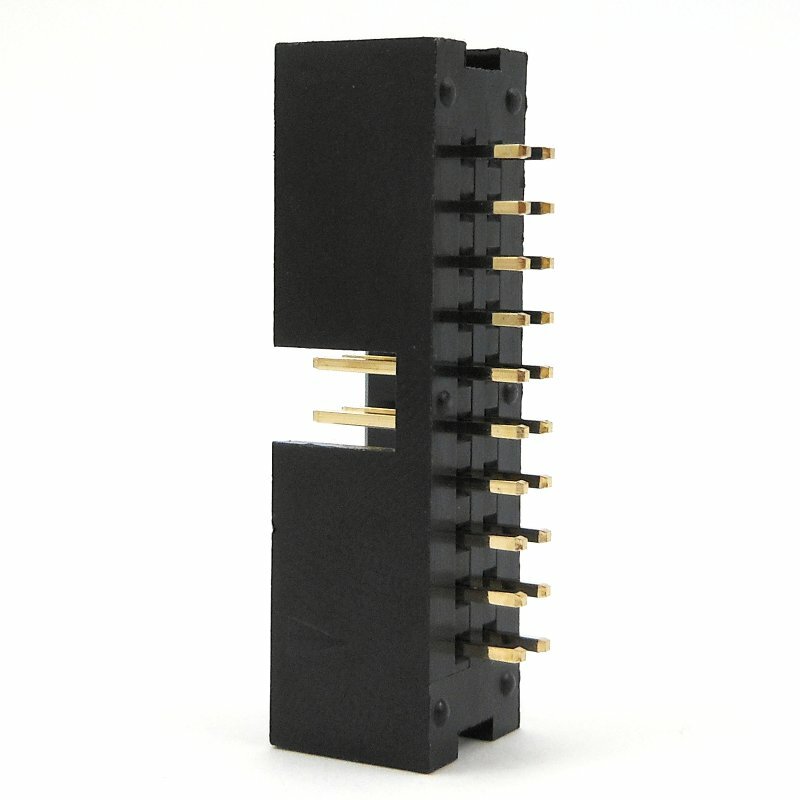 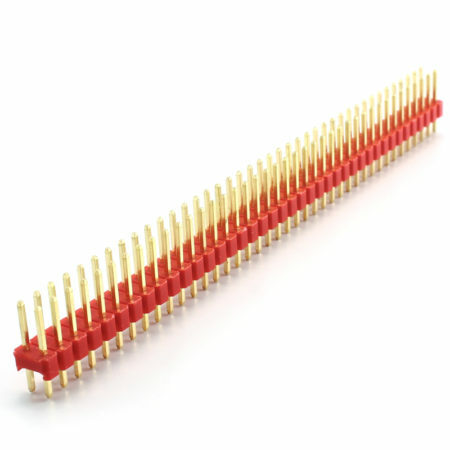 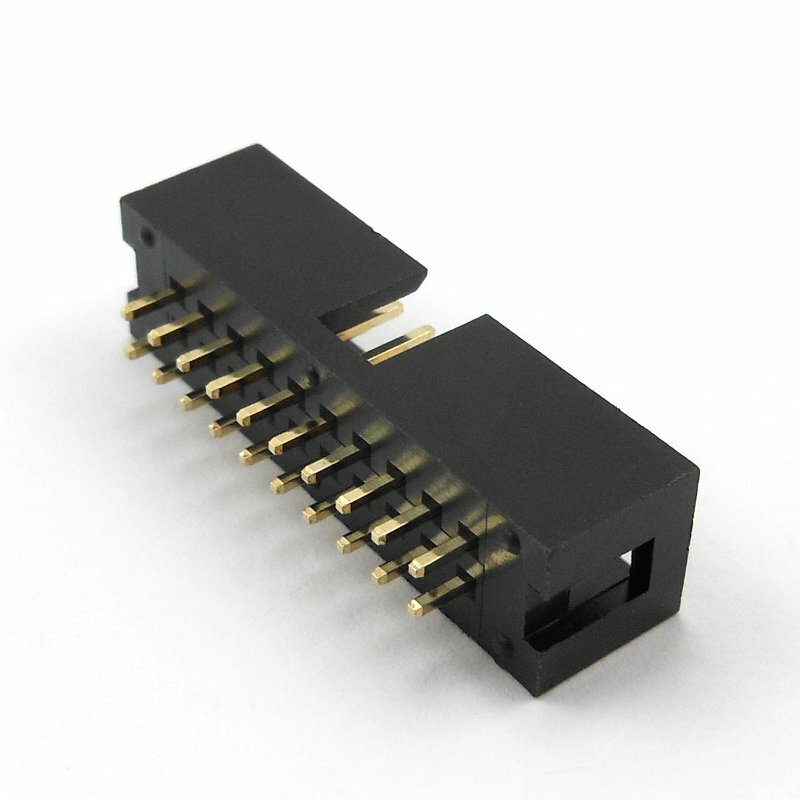 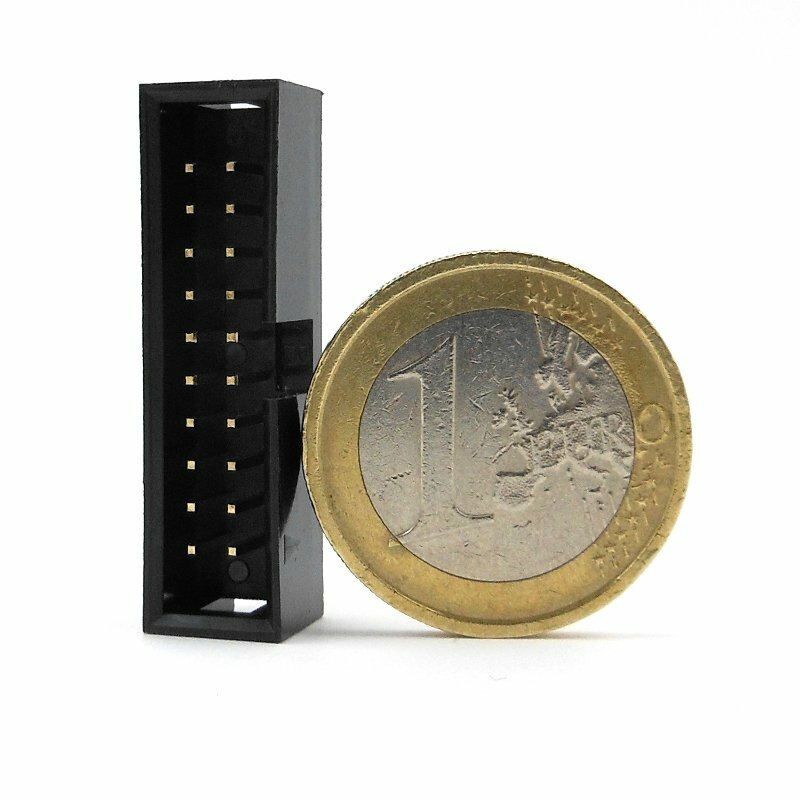 This is a 2×10 pin male header that you can use mostly to add a JTAG connector to your projects. 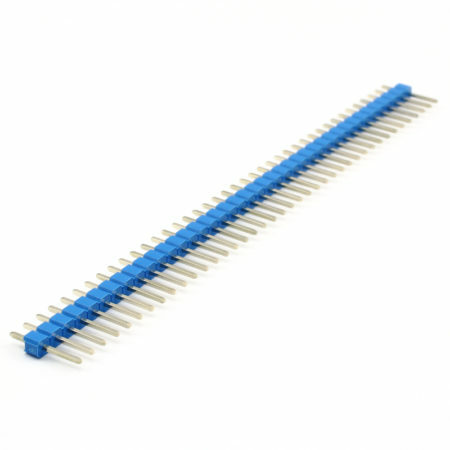 It has a 0.1″ pin spacing so you can use it with most protoboards.